Great Service...don't just take our word for it! 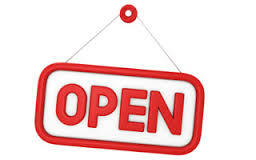 We're open until 8pm every Thursday and all day Saturday. Our team of experts will be on hand to provide help with colours and designs as well as advice on adhesives, grouts and trims. Whether you are looking to create a bright modern design, a cosy cottage style or anything in between,call in and check out our stunning range of kitchen tiles. At Abbey Tiles, we have hand picked an extensive range of bathroom, kitchen, wall and floor tiles to suit your home renovation needs. Our team of experts are on hand to guide you through our range of ceramic, porcelain and natural stone tiles in a variety of sizes. Whatever you need, we will go the extra mile to help you find your perfect tiles. View a selection of our products on our website or visit our showroom to be inspired by our fantastic range of tiles to suit all tastes and budgets. Our large showroom in Newtownards is conveniently located, 30 minutes' drive from Belfast - we'd love to see you here! 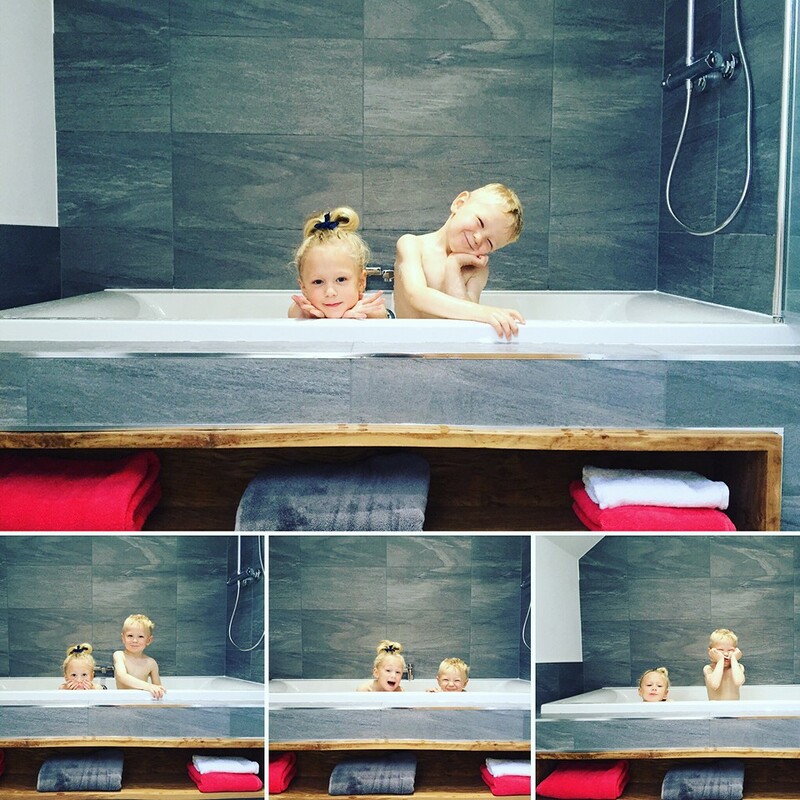 Our collection of bathroom tiles includes attractive yet practical slip-resistant bathroom floor tiles, and a vast array of coloured, textured and patterned bathroom wall tiles. 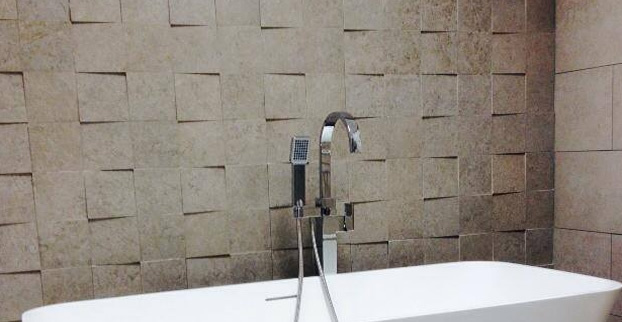 Complementing the wall and floor tiles is our selection of stylish mosaics, which can be used to create an attractive feature on the walls or in the shower. Whether you are looking to create a cosy country style kitchen or prefer a more modern design, you are sure to find tiles that appeal in our beautiful range of kitchen tiles. From large format kitchen floor tiles in a variety of colours to stylish wood-effect tiles, we offer a multitude of options. 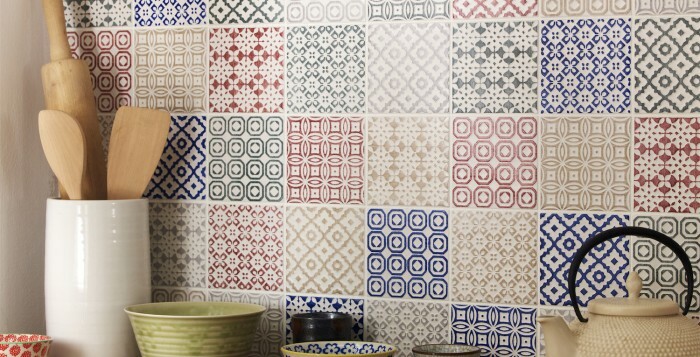 With our great range of kitchen tiles you can truly put your own stamp on your cooking space. 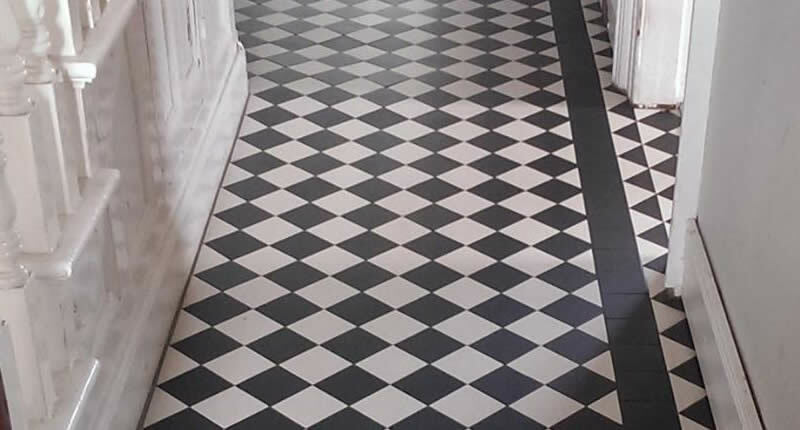 At Abbey Tiles we offer floor tiles that are practical and look good. We have warm natural stone, ceramic, porcelain, stylish wood-effect and brightly coloured tiles which can bring your floor to life. 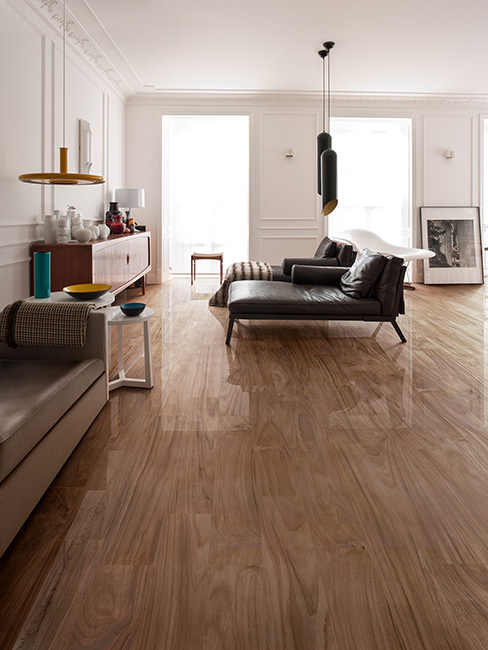 With floor tiles suitable for kitchens, bathrooms, conservatories and hallways, you are sure to find a great option. 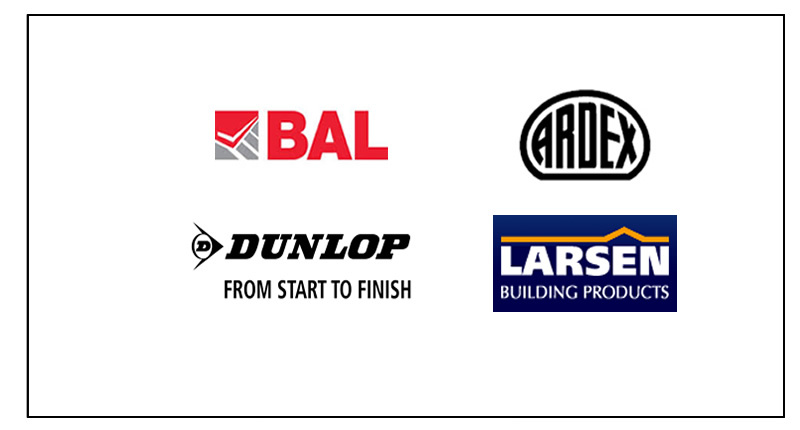 We stock everything you need to complete your tiling project. From adhesives and grouts to experienced tilers and underfloor heating, let Abbey Tiles be YOUR tile supplier.